Located on the western edge of Wyoming, the Jackson Hole valley is home to some natural and human-made attractions. No matter which part of Jackson Hole you’re staying in. But before everything, let us learn whats with the infamous Jackson Hole Valley. Jackon Hole Valley is located between the Teton Mountain Range and the Gros Ventri Range located in Wyoming. Long ago, the residents in the area used to travel the mountain and return back down. In the process, the residents experiences steep slopes when they descend that gives them the sensation of almost descending down into a “hole”. 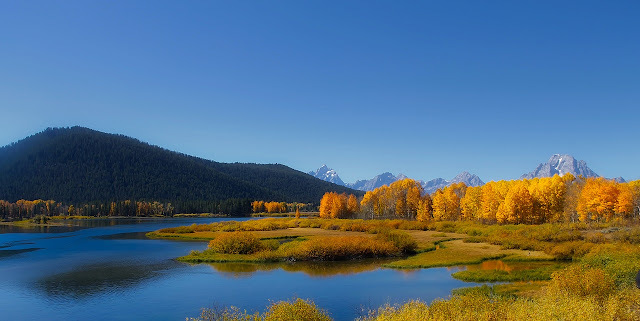 But nowadays, the Jackson Hole is a very popular travel and tourist spot where you’ll also want to take advantage the four things in this post. With numerous mountains, rivers, lakes, and valleys to explore, Grand Teton National Park is a must-see for all outdoor enthusiasts. Whether you want to spend a night under the stars with backcountry camping, bike your way around South Jenny Lake, climb the highest peaks of the Teton Range, or fish for fine-spotted cutthroat trout in the Snake River, you’ll never run out of things to do. There aren’t many places right near the park, so when booking your accommodations, look into hotels near the Jackson Hole Airport. Many tourists get an early start to their day, and having a far drive in the morning puts a damper on how much you can get done. Another public amenity, the National Elk Refuge is a wildlife preserve tailored to the needs of the Jackson Elk Herd. However, you’ll also be able to spot some rare fish, birds, and other endangered species during your visit here. 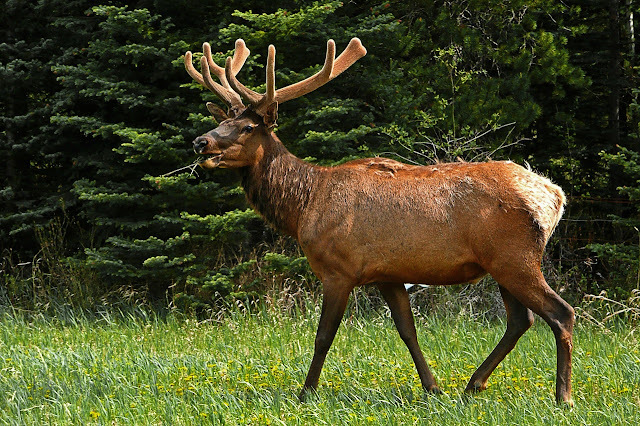 While here, you might be able to arrange fishing on Flat Creek or hunting to control the size of the elk herd. However, most people are content viewing wildlife from the multi-use pathway that runs through the refuge. In the winter, you can also take a sleigh ride through the park. Staying at hotels near the National Elk Refuge is a must. Make sure to book early, especially if you’re going in September or October, as this is when people flock to see the elks migrating across the plains. Many people choose to stay at hotels near Jackson Town Square, as this is a convenient location close to everything in the area. If you do, be sure to check out George Washington Memorial Park, which locals frequently shorten to Town Square. It’s the heart of the city and features a magnificent archway created purely from elk antlers. Don’t fret; all the antlers are humanely retrieved from the National Elk Refuge as the animals shed them. While here, you can also check out a memorial dedicated to exploring John Colter, numerous art galleries, great boutiques, and plenty of restaurants. At its highest point of 4,139 feet above the valley floor, Jackson Hole Mountain Resort claims the title of the most extended continuous vertical rise of any ski resort in the country. Lovers of winter sports flock here every year to navigate the steep and treacherous hills on snowboards or skis. 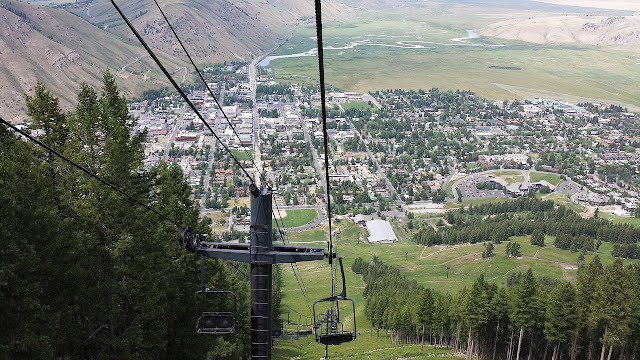 Even if you’re not a fan of whipping down the mountain at lightning speeds, you’ll love taking the legendary Aerial Tram, which gives you great views of Grand Teton and the surrounding areas. If you plan on spending the weekend here, book hotels in Teton Village, which is the attached little town. The next time you’re in Jackson Hole, be sure to add these four attractions to your itinerary.